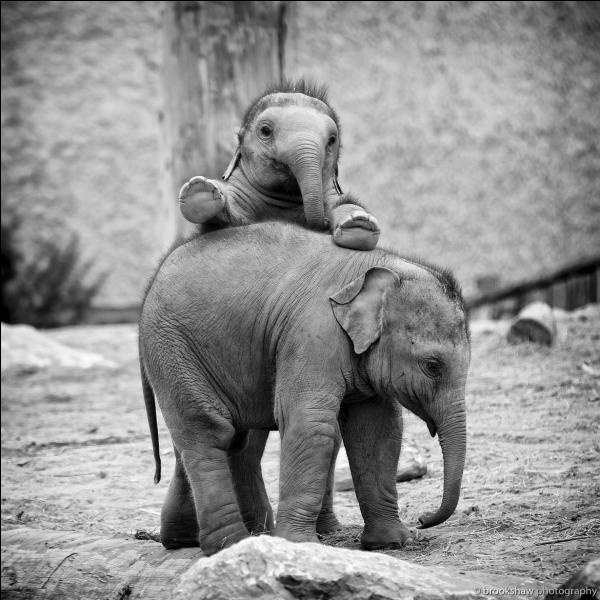 There is a pygmy asian elephant ! 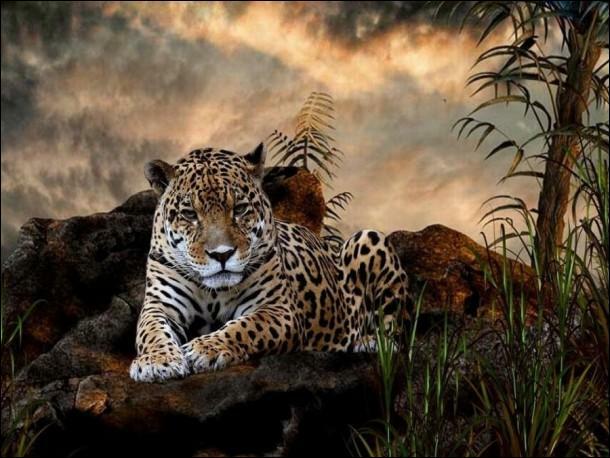 The jaguar is capable of going hunting under the water ! 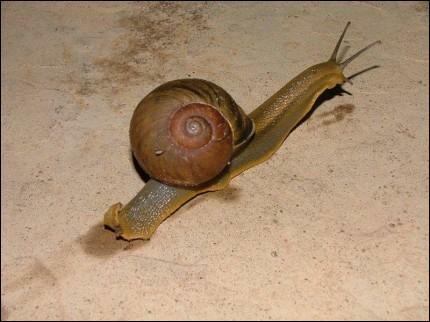 All the ground snails are vegetarian ! 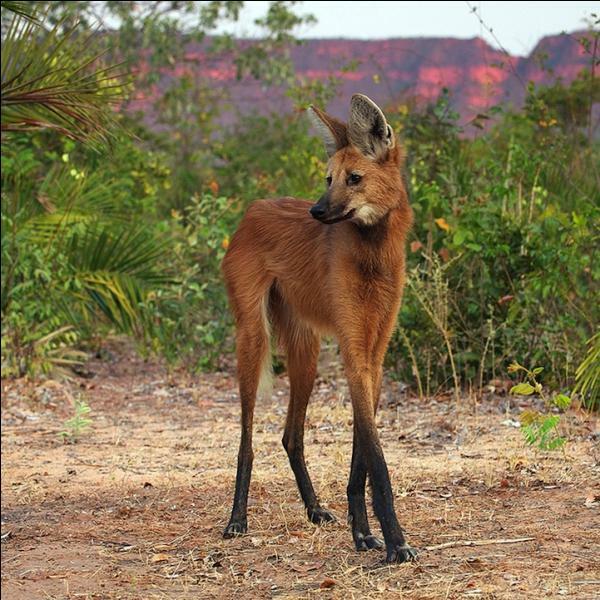 The maned wolf lives in India ! 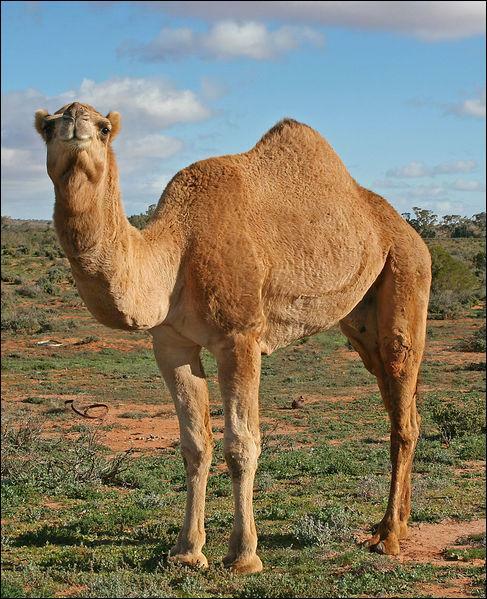 There are more wild dromedaries in Australia than in the rest of the world ! 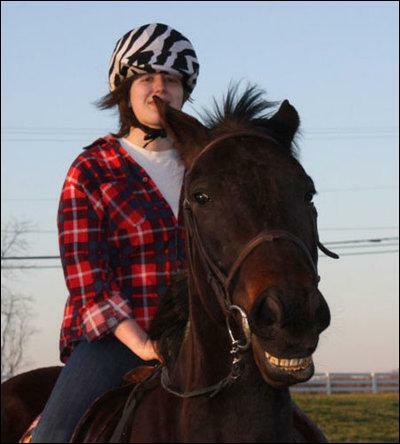 The horse has three eyelids in every eye ! 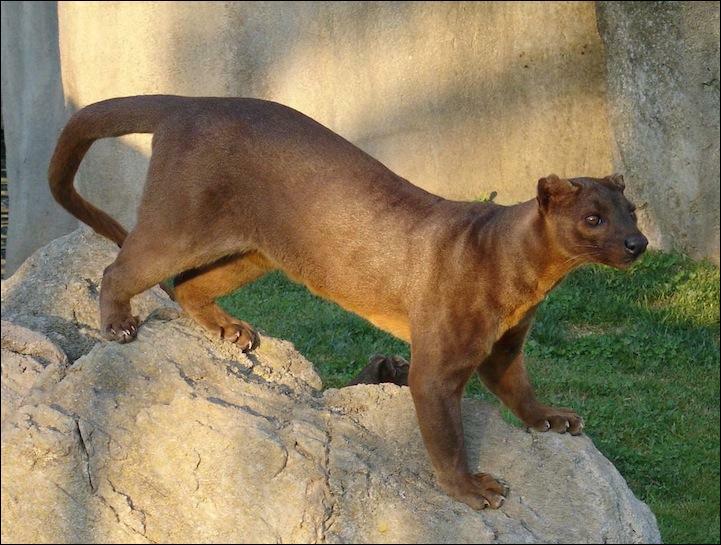 The fossa lives in Asia ! 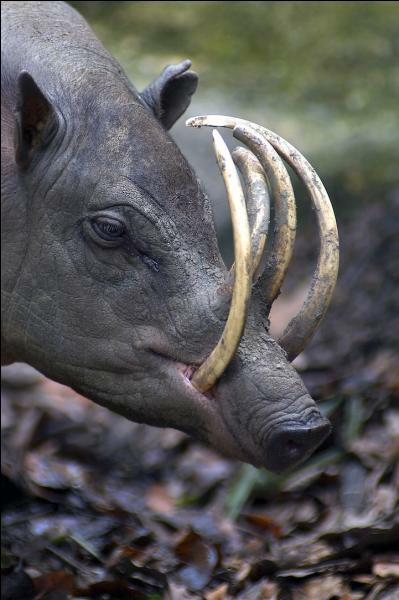 You know certainly this animal, it is the wart hog ! 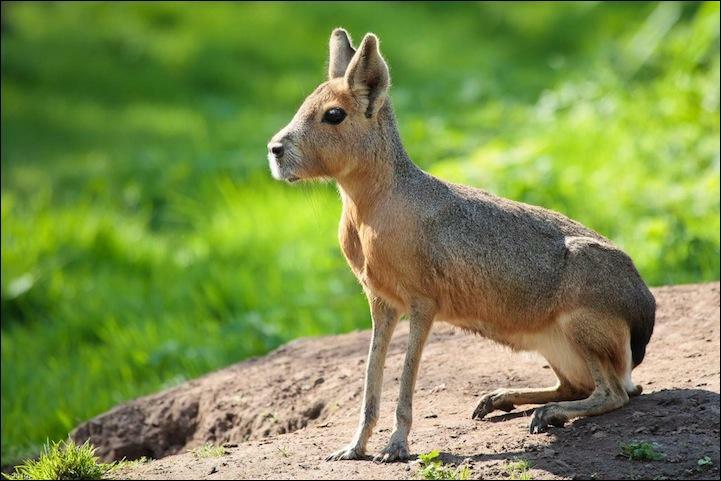 This animal, the mara, lives in Patagonia, in South-America ! 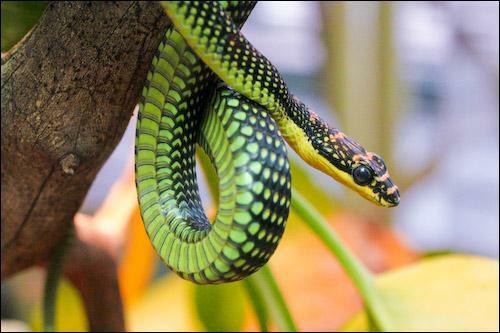 Certain snake can fly by smoothing (gliding) ! Quiz.biz does not certify the quizzes to be reliable, contact Moquette ! Good quiz, my score is bad, really. Bravo, 2 fois mon score.